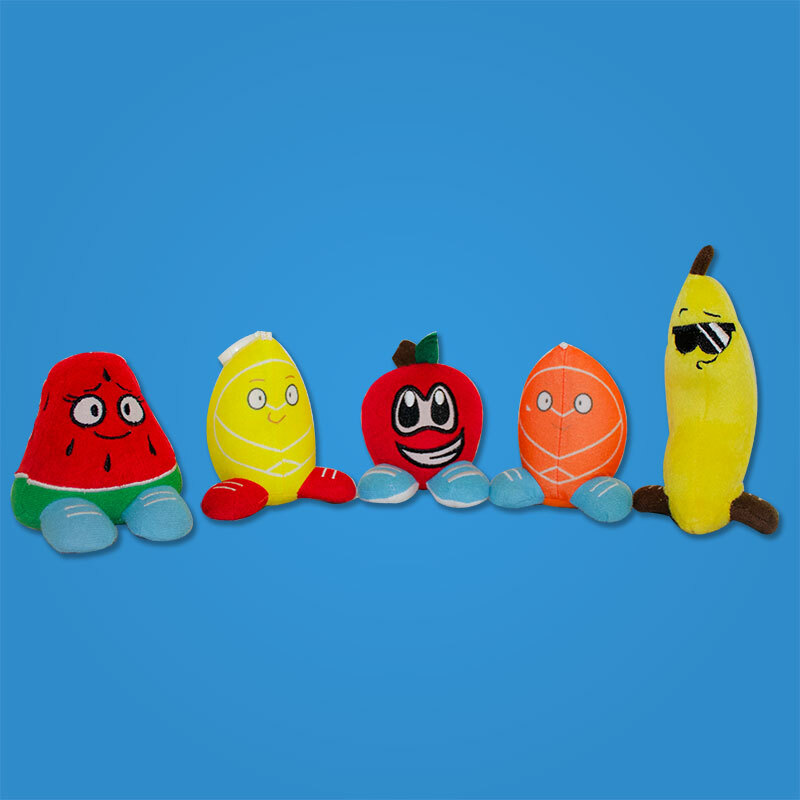 Get all 5 Lil’ Fruityz! Hand made, 3 inch scented freshener/toy. Made for ages 4+. Appropriate for backpacks, cars, lockers, gym bags etc.